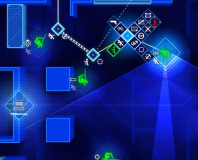 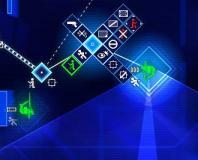 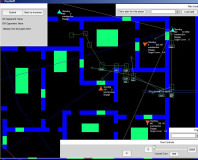 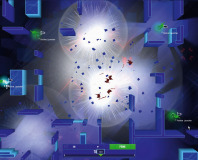 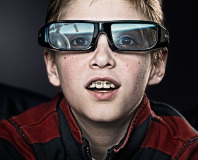 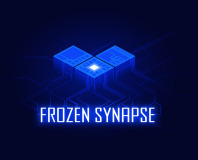 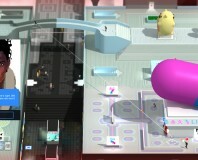 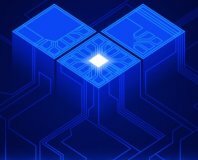 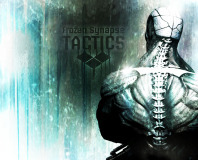 Mode 7 has announced Bit-Gamer favourite Frozen Synapse for the iPad. 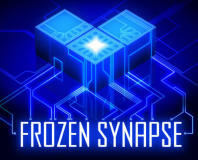 Mode 7 has announced a release date for Frozen Synapse. 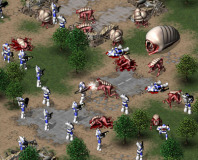 We talk to Mode 7 about indie rivalries, dealing with journalists, and what defines a strategy game.